For tickets go to EVENTBRITE, search "Byard Lancaster" and follow prompts to order tickets. For some reason, we are having difficulties with the website link. Any questions, contact us at 267-259-3802. Ambassador of Philadelphia Jazz” best describes Byard Lancaster’s contribution to the Philly Jazz scene and “Bold Innovator” describes his contribution to the world of music. On July 28th 2016, the Eye2Eye Trio featuring Monnette Sudler and invited guest artists will celebrate each of these facets of his impactful career. 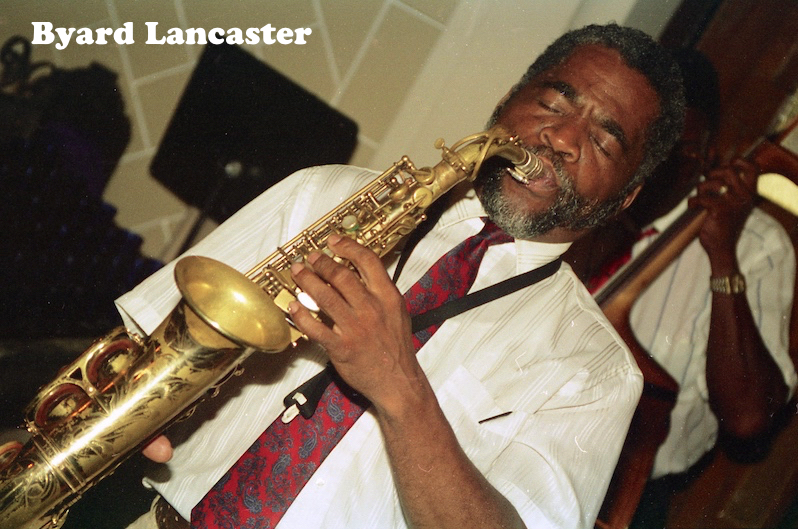 Byard Lancaster was a Philadelphia-born, alto saxophonist and teacher blessed with great talent and known for the distinctive cry of his solos. Categorized as an avant-garde Jazz artist, he was just as comfortable performing Blues, Soul or Straight-ahead Jazz. His international celebrity status via his work in Europe, the Caribbean and Africa made him a natural ambassador for the Philly Jazz scene. During his career Byard Lancaster performed with Sunny Murray, Bill Dixon, Sun Ra, McCoy Tyner, Herbie Mann, Sonny Sharrock, Ronald Shannon Jackson & The Decoding Society, Memphis Slim, Johnny Copeland, Odean Pope, Khan Jamal, Fela Kuti, Monnette Sudler, Jymie Merritt, David Eyges and many others. 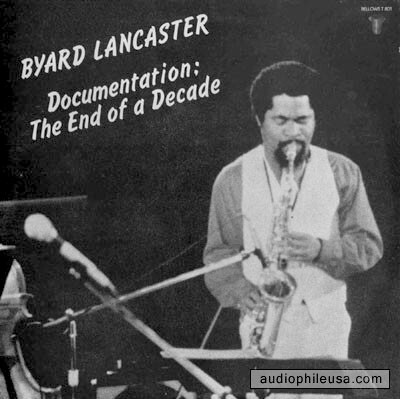 Byard Lancaster recorded more than a dozen recordings as a leader. All of his own recordings were for small independent record labels like Vortex, Dogtown, Palm, Philly Jazz, and Bellows. 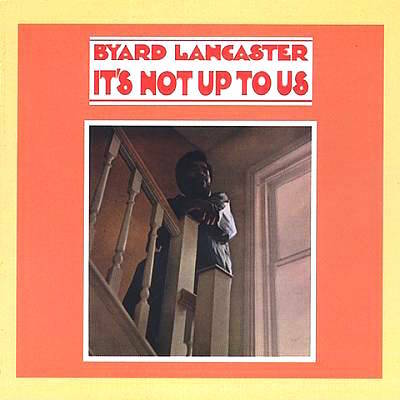 Byard Lancaster died of cancer in August 2012 at the age of 70. 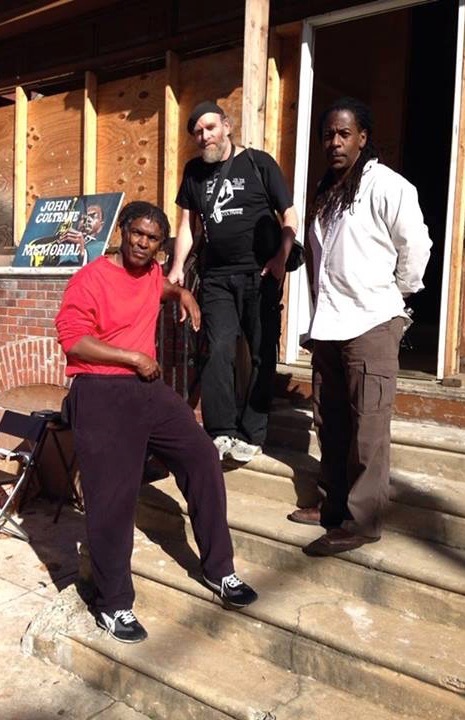 PJP Spoke with members of The Eye2Eye Trio about Byard Lancaster and the coming celebration and concert. PJP: Who was Byard Lancaster? Bert Harris: He was a friend and exploring musician. He was passionate about his music and supportive of other players' development. Elliott Levin: I don't remember exactly when or where I met Byard, probably when I first moved to Germantown in the early '70's. I was very young, inexperienced, and unknown... and yet, Byard treated me with respect, and even encouragement to continue on the path I was starting- playing flute, saxophone...jazz. I was always struck with his energy, intensity, and above all - his SOUND. Kimpedro Rodriguez: Byard still is...! Because we are honoring him and playing his music! I always considered him the Black Pied Piper. His music was alive, vibrant and infectious. Once you heard him play one of his compositions, you wanted to follow him...lol But at the same time, his music brought out the "rats" that wanted to shut his "public offerings" down. I admired Byard for being a musical activist and standing firm on his personal commitments. PJP: What contributions did he make to Philadelphia Jazz? 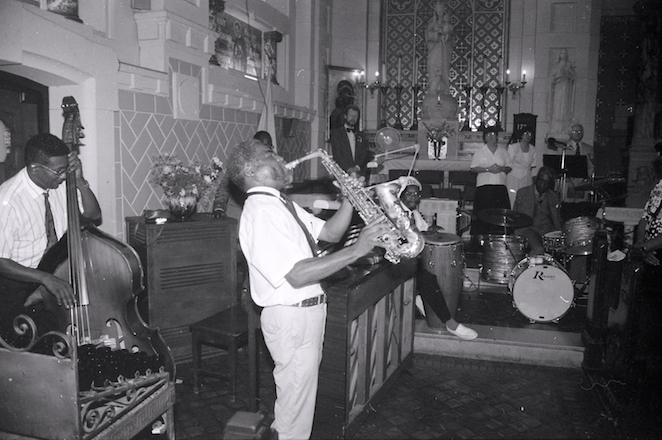 Bert Harris: He was the Ambassador to Philly Jazz. He had State and County connections, and international connections via the Caribbean, Africa and Europe. Kimpedro Rodriguez: Byard's contributions stretched beyond the stage and Philly jazz. where ever Byard went in the world and whatever he experienced, he brought it back to Philly. He made a stand for street musicians, almost like an activist taking a stance on civil rights. He believed. He fought. He sued and won. I thought that was outstanding. Do musicians still have beliefs or standards that strong, to fight for their right to perform? Everybody knows how generous he was in sharing experiences, information and inspiration...those are great contributions ...to me anyway. PJP Can you briefly describe his influence on you? Kimpedro Rodriguez: I spent six months to two years interacting with Byard. Listening, learning and then, applying his suggestions to my approach to playing. He was a part of our collective, JazGuardian in 2000. Byard's wisdom, experience and energy helped propel us to a new level, while we operated a weekly performance at Frangelica Restaurant and Theatre, near 12th & Walnut. I was already working with Papa Robert Kenyatta, but Byard introduced me to percussionist, Keno Speller. Byard Lancaster's music touched all listeners whether they wanted to be touched or not! Bert Harris: He was the first "established Jazz Musician" who accepted me into his orbit. No questions, if you could play, you played with him and he embraced you. He never told you how to play a song. He trusted your instincts and talent. We connected through our love of world music and jazz. Elliott Levin: Byard inspired in me the need and desire to always have a beautiful sound- no matter how "out" (i.e. : avant-garde) the musical environment. He was a tireless ambassador of the "Philly Jazz" scene..always promoting the more all-encompassing "Philly Sound"all over the World, beyond just the more conventional R&B version of that name's connotation. He was also very innovative and prolific in combining "World" musics - playing often in Jamaica, promoting reggae here; and even going to Africa, performing with Fela Kuti. And his working in early "fusion" (electro-jazz) ensembles such as with Herbie Mann & Sonny Sharrock, and Ronald Shannon Jackson & The Decoding Society were inspiring for me, leading a way in a similar direction to which I was headed. PJP: Tell us about the music for the show and the people working with you. Bert Harris: The celebration will play music that touches his many roots, Spirituals, Blues, World Music, Straight Ahead Jazz, several of his compositions and his love of spontaneous improvisation. Byard’s roots from childhood connections through adulthood. Kimpedro Rodriguez: First of all, I'm honored to be a part of Byard's tribute because I know there are other drummers who have spent more time with him. Whether it's ten years or a ten minutes, every moment playing Byard's music is a lesson in something. We'll be sampling quite a variation of Byard's work...from Jazz to World Rhythms. Eye2Eye with Elliott Levin, Bert Harris and myself are the core or houseband. we'll be joined on stage by Monnette Sudler, Alfie Pollitt, Jerome Hunter, Lisa Chavous, Barbara Walker, Harold Smith and Byard's sister Marianne. PJP What advice would you give to your audiences to assist with greater understanding and enjoyment of this project? Bert Harris: Have open ears and just enjoy and remember Byard. Kimpedro Rodriguez: Listen with open minds and hearts for Byard's influence and his spirit. We can't be Byard but his spirit can move through us. PJP Why Jazz? When you could be doing anything else, why work with Jazz and Jazz artists? Bert Harris: Jazz artists for me, are the connection to the past, and the future all at the same time. Jazz artists for me, are a simultaneous connection to the past, and the future. Kimpedro Rodriguez: Why Jazz? When you could be doing anything else, why work with Jazz and Jazz artists? I play every genre I can, but when Jazz calls, it's like the school bell ringing. Time for Class! ...and I don't want to be Late! featuring the Eye2Eye Trio [Bert Harris, Elliott Levin and Kim Pedro] featuring Monnette Sudler. 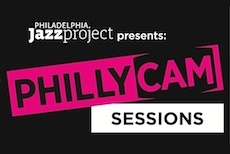 Philadelphia Jazz Project is a sponsored project of the CultureWorks Greater Philadelphia, with funding provided by The Wyncote Foundation.